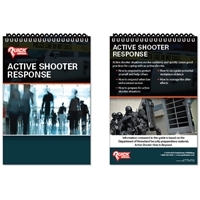 In a survival scenario, there's a razor-thin difference between life and death. 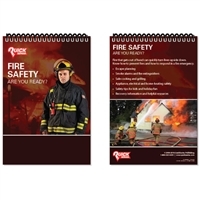 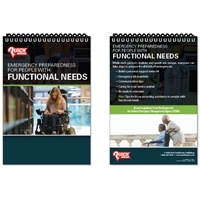 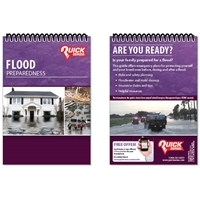 By carrying our quick reference guides for emergencies, you'll be equipped with the skills you need to escape situations unscathed. 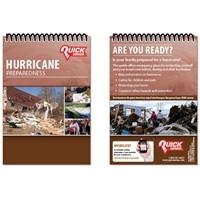 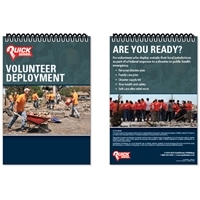 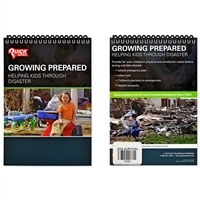 Surviving disasters is no easy feat, but our safety guides encourage preparedness and outline the steps you need to take to beat the odds. 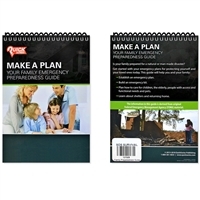 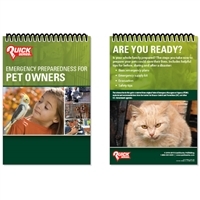 At SOS Survival Products, you'll find emergency pocket guides for almost any common life-threatening situation. 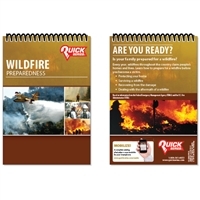 Read up on the best ways to prepare for wildfires, active shooters, hurricanes, floods and many more. 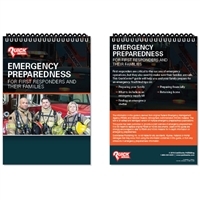 Our first aid, CPR and AED guide can be used in almost any situation!Instead of dealing with situations as they arise, equip yourself with the knowledge necessary to help others when they're in need. 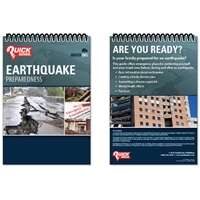 Buy our survival guides today and save!